Tiger is our national animal. Is it only his majesty that attracts millions or something else as well? So, what is it that makes Tiger the most photographed mammal? Over the centuries the work done on the Tiger by experts like, James Forsyth, Dunbar Brander, Jim Corbett, F W Champion, Bill Arjan Singh, M K Ranjitsingh and several others reveal some special inspiring qualities that make him the deadliest predator and yet a Gentleman. Tiger’s athleticism, majesty, intelligence, and savage ferocity generate fear, affection, admiration, awe and romanticism simultaneously. It is at once an enigma and the epitome of all that is grand and wild in animate nature. Today, amongst all the nine countries where Tigers survive in the wild, it is India that provides the best chances to see them in the wild. With over 50 Tiger reserves, and 2500 Tigers in the wild, it is worth going the extra mile to see this most sophisticated engineering masterpiece, the TIger. Covers two most important national parks, Bandhavgarh, and Kanha in Madhya Pradesh which is home to one third of India’s forests. Met at the Airport by our representative and transfer to your hotel. Board the morning flight to Raipur, and then drive 220kms, into the Kipling country, Kanha National Park. Kanha National Park: A hundred years ago, Dunbar Brander, a doyen amongst the Indian hunter-naturalists of the last century wrote: the tract contained as much game as any tract I ever saw in the best parts of Africa in 1908. I have seen 1500 head consisting of 11 species in an evening stroll (Dunbar Brander. 1923). In the monsoon months now slightly, reduced numbers are still seen. Kanha has the distinction of carrying out many conservation efforts which include bringing back the number of Hard Ground Barasingha from 55 to over 750 now. 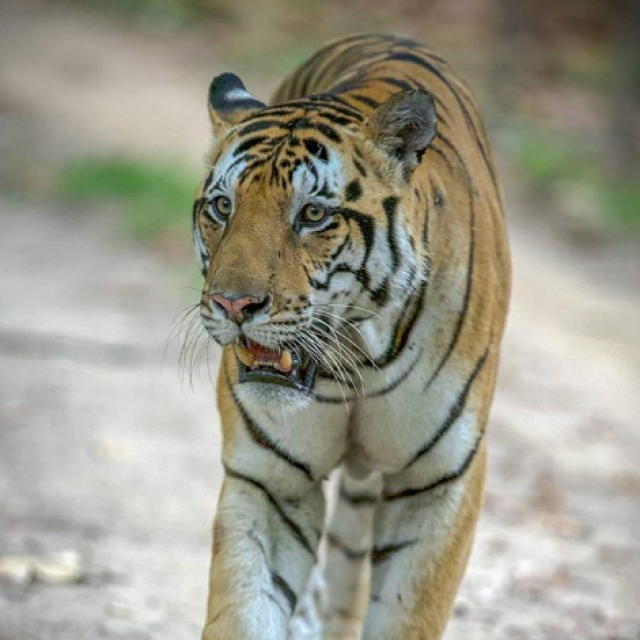 The male Tigers of Kanha re amongst the largest Royal Bengal Tigers in India. Whether it is the genes, the prey, the habitat, or something else that is behind the size of the male Tigers of Kanha, but the male Tigers of Kanha are seen to be believed. Importantly once they happen to get on the tracks, then you can be assured that they will walk for a couple of miles with you. Not only Tigers, but the landscape of Kanha is very beautiful. The juxtaposition of the woodlands, the meadows the water bodies, and bamboo thickets add to the drama in Kanha, thus making it a perfect photographer’s destination. Day 07: Morning safari, and then depart to Kanha, 275kms, 5-6 hour drive. 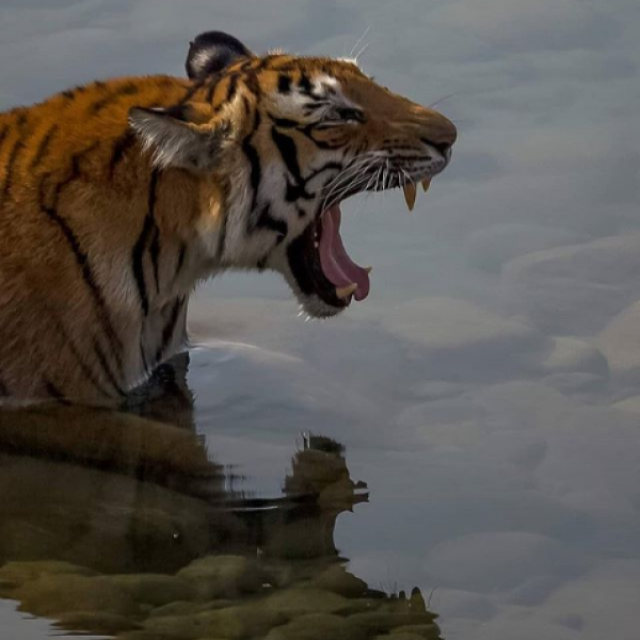 Bandhavgarh National Park: Specific objectives require specific actions. To see and photograph Tigers what better place than the heartland of India the state of Madhya Pradesh. 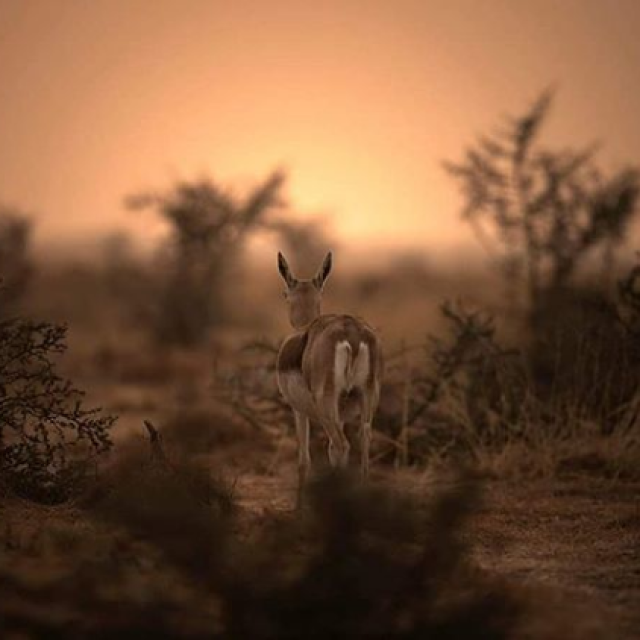 Our very experienced guides, and drivers take you into this beautiful realm of the Tigers. Unlike Kanha, the male Tigers of Bandhavgarh are reclusive, but the Tigresses of Bandhavgarh more than compensate for the shyness of their males. Bandhavgarh is smaller in size compared to Kanha, but not when it comes to the intensity of Tiger sightings. 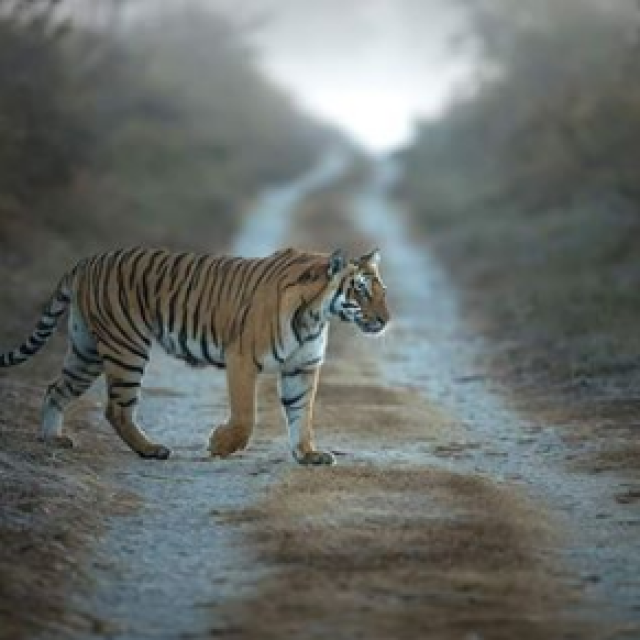 If you are keen to photograph Tigresses with cubs then it is Bandhavgarh which leads the way. We can provide you costs for the above depending on the type of hotels you want to stay in. Write to us to enable us to send you the costs.